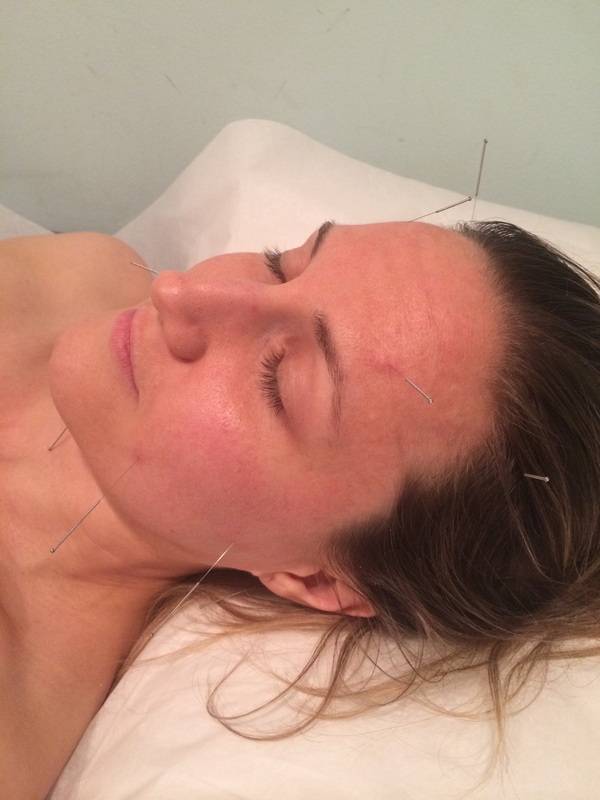 Facial Acupuncture (A.K.A.- The ONLY Way I Want to Put Needles in My Face)! Okay, so I know that it has been awhile since my last post…sorry! The truth is that I have been really, really busy with work and such and I just have not had the energy to write much in my spare time (you know how it goes). At any rate, I have been partaking in a fabulous anti-aging ritual over the past few months and I just have to share! This fall I began having regular facial acupuncture and Gua Sha treatments (you can learn more about Gua Sha here). If you’ve had acupuncture in the past then you already know how cool it is. acupuncture helps to open up any energy blockages within your body. Not a believer? You will be within five minutes of trying it! Just as soon as your needles are in place, you can feel the energy swirling all around your body. Now I am a firm believer in the motto that if you want the best, then you need to go to the best. Therefore, I see the world-expert on acupuncture for facial rejuvenation…Dr. Ping Zhang. I LOVE Ping! She is smart, she is passionate about her work and she is an awesome person! Since I have begun my facial acupuncture and Gua Sha sessions, I have noticed a significant decrease in my hyperpigmentation (sun damage) as well as an overall firmness to my skin tone. I also notice an immediate reduction in fine lines. Clearly, there are safe and natural alternatives available to Botox and fillers, which can cause serious long-term issues. Balance Day Spa is now offering Gua Sha in our FABULOUS Resurrection Facial!!! « Jack-O-Lanterns and Goblins Galore!